A peripheral history - in pictures! 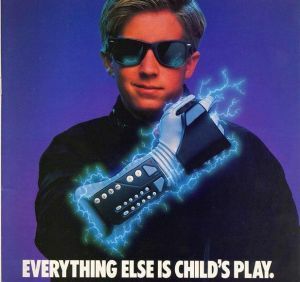 Nintendo Wii Fanboy has an excellent pictorial retrospective of all first party peripherals that came before Nintendo’s latest addition, the balance board. 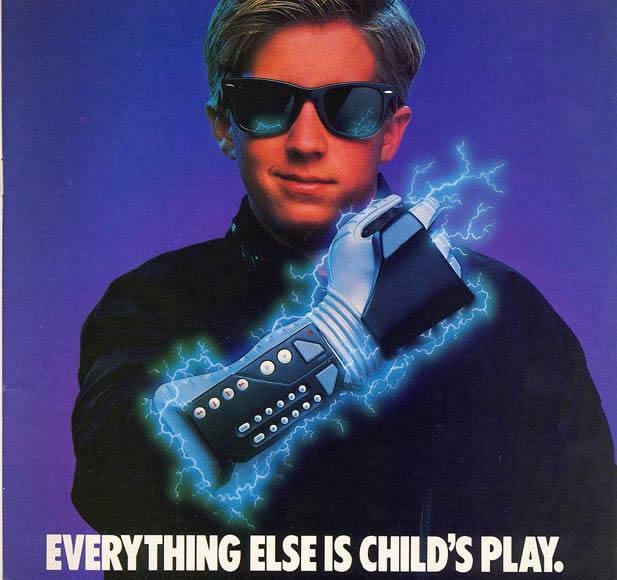 Who could forget such timeless accessories as the Power Glove, Gameboy Camera and the Super Scope?